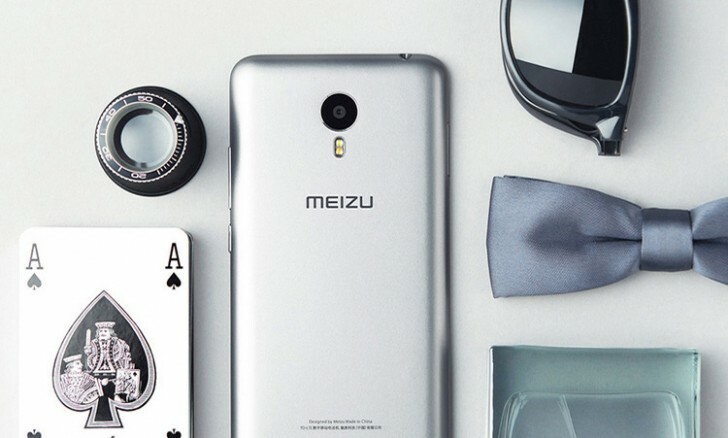 The Meizu m1 metal was unveiled about a month ago and now you can buy one. There are already a few online shops specializing in Chinese phones that stock it. Our (hasty) check showed that the 16GB version is available for as low as $220/€209. The 32GB version (still 2GB RAM) is up for pre-order and can be had for $250/€238, but it will ship a but later. We're working on a review of the m1 metal, stay tuned for detailed tests. The short version of the story is a 5.5" 1080p screen, dual-SIM, microSD slot (takes the spot of SIM2), octa-core processor (MT6795 Helio X10 chipset), 13MP main camera plus 5MP selfie cam and a metallic back - a certain improvement over the original m1 note. If the body is made out of metal, why isn't there plastic antenna lines on the back?